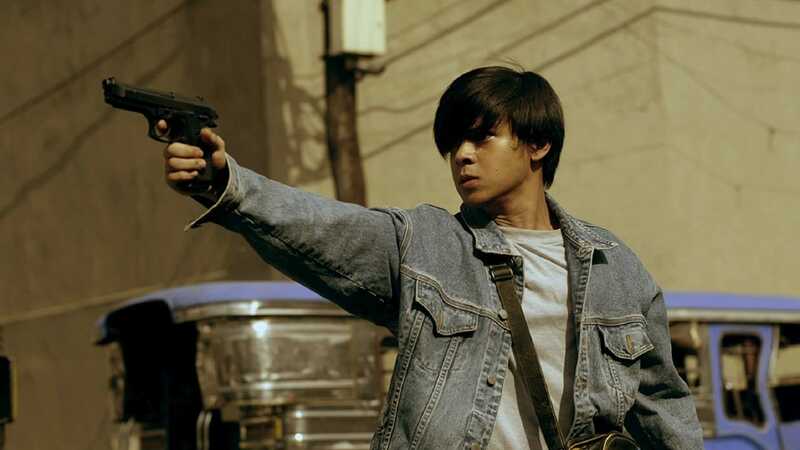 Jonard is an angry young man out to take revenge on his sister’s killer. Miguel is an old and jaded ex-convict and a former hired killer looking for his wife. Together, they will be drawn into a violent world of killing and easy money, testing their friendship, and the values they hold dear as humans.